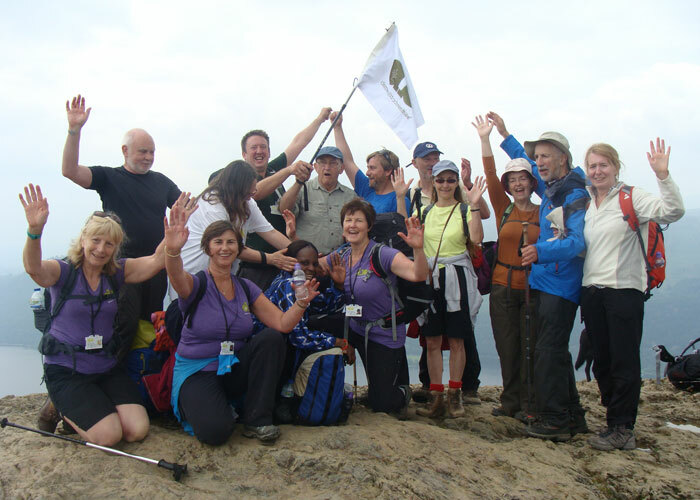 We support people with dementia to get outdoors and retain a sense of adventure in their lives. We have a real impact on the lives of people living with dementia across the UK. But we couldn’t do what we do without you! For every £1 we spend on fundraising, we generate £22 of income to support our work. Just £10 could buy five safety night lights for our holiday safety kit; £20 could pay for a fully supported boat trip for two people with dementia; £75 could provide a three hour training course for a family carer. Every donation counts. Why not donate and make a difference today? We are committed to delivering best practice in our fundraising. We are registered with the Fundraising Regulator, complying with the Fundraising code of conduct and are also members of the Institute of Fundraising. We promise to spend your money wisely and where it will have the most impact. We will respect your privacy and will never sell your data.